• Electric Resistance Value(Ω) 105-9Ω. meets with JIS, ESD. 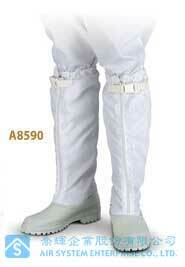 • Safety shoes iron toe meets with JIS T-8101S. 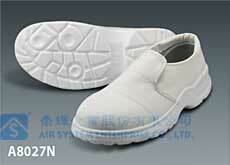 • EVA high density sole that functions as cushion. 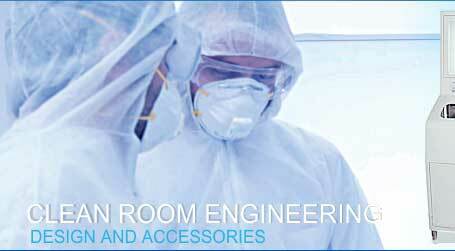 • SBR material at heel decrease shock impact. 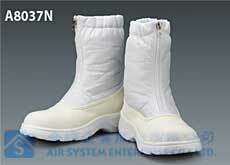 • Double layer white PU material features light-weighted. 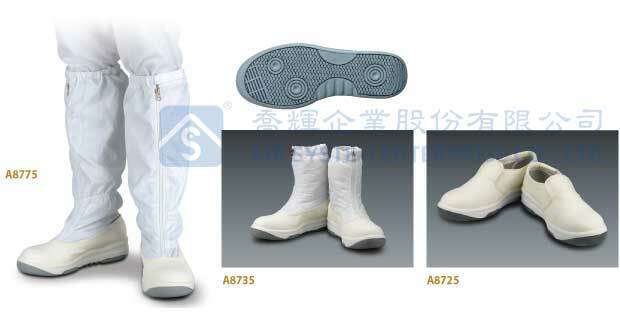 PU sole, by high-pressure direct injection, is integrated with instep that can offer superior abrasion resistance.The insole applied by specially processed fiber, which is excellent in sweat absorption and dryness, maintains comfort despite house of wear. 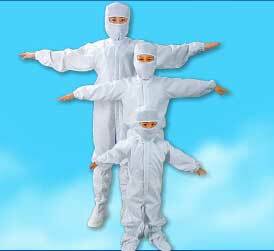 PU material can be decomposed naturally that is extremely environment friendly. 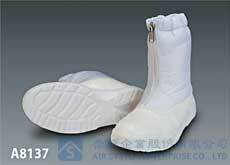 • High pressure PU injection sole features light-weighted, shock resistant, environment friendly and durability. 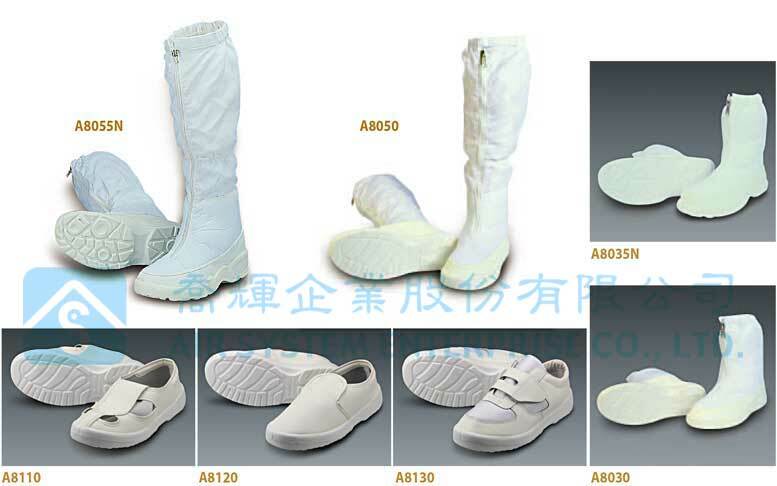 Widely EEE shoes last enhance comfort. 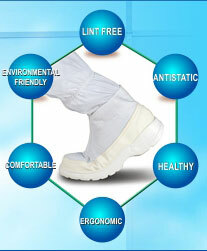 • Special sole thread design and thicken sole equipped with better shock absorbency. 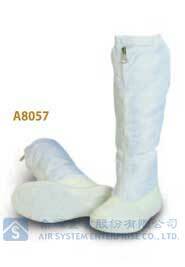 • Adopting polyester fiber as the upper part of boots, which is excellent in shape retention, it maintains wearing comfort and also easy to wear. 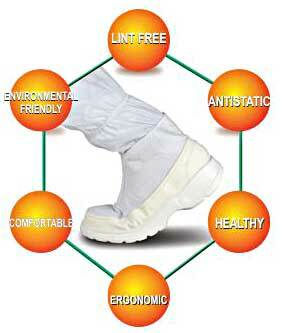 • The insole applied by specially processed fiber, which is excellent in sweat absorption and dryness, maintains comfort despite house of wear. 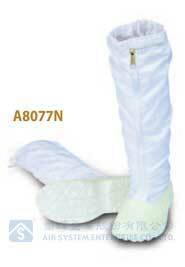 • Special sewing skill on the hemming and piping that can extend the lifetime of super-clean shoes and boots. 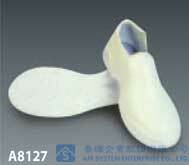 • Electric Resistance Value(Ω) (sole and inside sole)：105~9Ω. meets with JIS ESD.